The transformative event known as "Katrina" exposed long-standing social inequalities. While debates rage about race and class relations in New Orleans and the Katrina diaspora, gender remains curiously absent from public discourse and scholarly analysis. 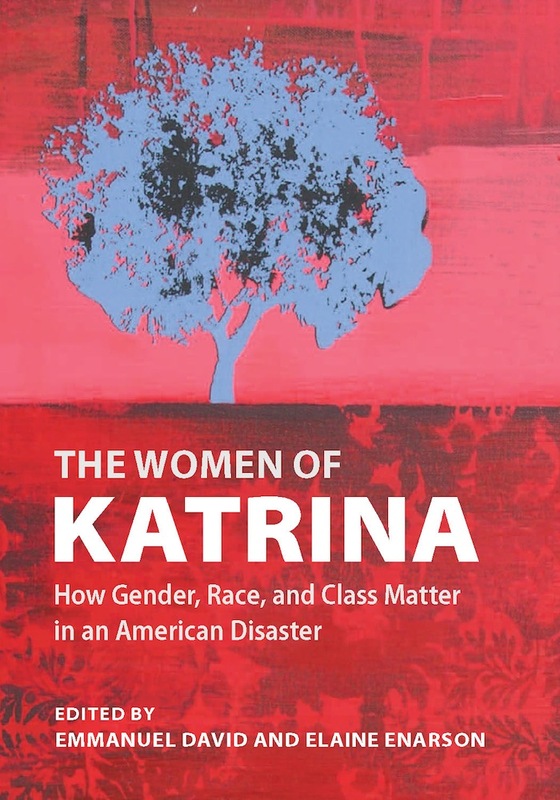 This volume draws on original research and firsthand narratives from women in diverse economic, political, ethnic, and geographic contexts to portray pre-Katrina vulnerabilities, gender concerns in post-disaster housing and assistance, and women's collective struggles to recover from this catastrophe. Emmanuel David is Assistant Professor of Sociology at Villanova University. Elaine Enarson is an independent scholar based in Colorado. "Overall then, an excellent addition to any and all bookshelves -- a highly recommended read!" "This collection of personal accounts and scholarly research articles on Hurricane Katrina's impact on the women who lived through it is unusual and valuable. [...] Highly recommended." "A remarkable and important collection of reports, essays, and analyses on an understudied and overlooked issue. David and Enarson have brought together pieces that are informative, eye-opening, rich, and diverse. This compelling anthology is a must read. I will keep The Women of Katrina at the front of my bookshelf." "The power and diversity of the urban and rural women's experiences in the Katrina/Rita catastrophe begged for this book to be done. These scholars and activists who write here have committed their lives and careers to creating a lens to view the remarkable strengths that women have shown in normal times as well as crises. They have used that lens very well in The Women of Katrina." "The meat has been put on the bones! Never before has a text been assembled that better illustrates how and why disaster consequences are as much, perhaps more, the result of differences between the people affected as they are the forces of nature. This book will forever alter how disasters are viewed."